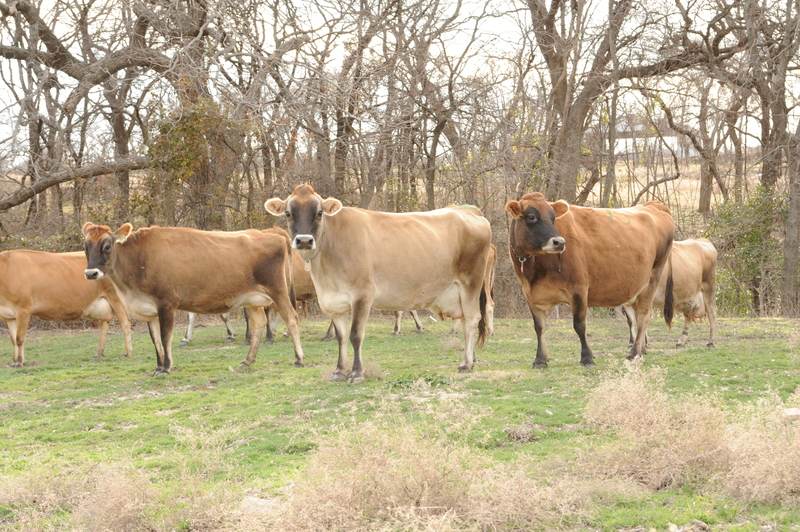 Raw milk is already legal in Texas. But government regulations require consumers to drive to the farm every time they want milk, burdening both consumers and farmers. Representative Flynn has introduced a bill, HB 91, to allow licensed farmers to sell raw milk at farmers’ markets and to make delivery arrangements with their customers. This bill reduces costs and hassle for consumers, while allowing farmers a fair opportunity to market their products. 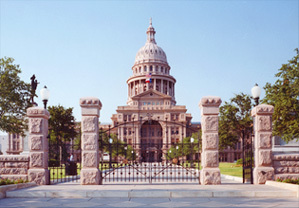 The Texas House Public Health Committee will hold a hearing on HB91 on Tuesday, April 21. This is a critical step in getting the bill passed. 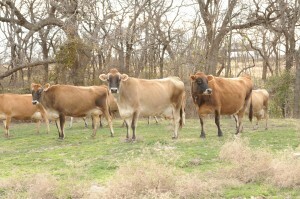 Please speak up now to help raw milk farmers and consumers! Call or email your State Representative to urge him or her to support HB 91 and help move the bill forward. More information and talking points about the bill are at the end of this alert. Please make plans to join us at the Capitol on Tuesday morning! We need a large turnout to show that this bill has grassroots support and to counter the opposition from powerful industry groups. It can take as little as 15 minutes to register your support at the Capitol, and you can then go on with the rest of your day (see hearing logistic, below, for details). If you have time to stay for the hearing itself, you can help us pack the room with raw milk supporters for the visual impact on the Committee members. There are a lot of bills on the agenda for the hearing, so we will have a very limited time to present testimony in support. If you want to testify, please email Judith@FarmAndRanchFreedom.org as soon as possible. If you can’t come to the Capitol in person, you can still let the Committee members know you support HB 91 by sending them an email urging them to approve HB 91 as soon as possible. The Committee members and their email addresses are listed below. WHAT: Come to Capitol Extension and sign in at one of the kiosks in support of HB 91. You’ll be listed on the witness list even if you leave right after that. The witness list is important because the legislators look to see how many people were for the bill. If you can stay for the hearing, grab a seat in the hearing room. Simply being there and helping to fill the room with people who are watching makes an impact on the Committee members. We’ll have yellow lapel stickers available to show who is supporting raw milk. If you have trouble finding the room the day of the hearing, you can text Lara at 512-632-6400. REGISTERING: The House uses an electronic witness registration system on kiosks located throughout the Capitol Extension. Take the elevator down to Floor E1 or E2, and walk down the main hallway about halfway. Turn down one of the side hallways, then turn again so that you are going parallel to the main hallway. The koisks are in the alcoves where there used to be pay phones. Registration closes once the bill is actually heard by the Committee, which may be near the starting time for the hearing or may be several hours later; we will post updates on our facebook page. If you live in the district of one of the Committee members, please take the time for a personal call and be sure to mention that you’re a constituent – and get as many of your friends and neighbors to call and email as possible! Constituents carry the most weight with the Committee members. HB 91 by Representative Dan Flynn would legalize the sale of raw milk by licensed farmers directly to consumers at farmers markets, and allow farmers and consumers to agree to delivery arrangements.